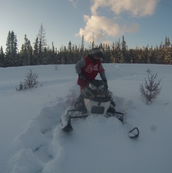 There are various types of snowmobiles that are built, my absolute favorite type of sleds are Polaris, they are the most versatile, they have the best handling, they're light and they are easy to throw around and have fun with in deep powder thanks to their thin ski stance. 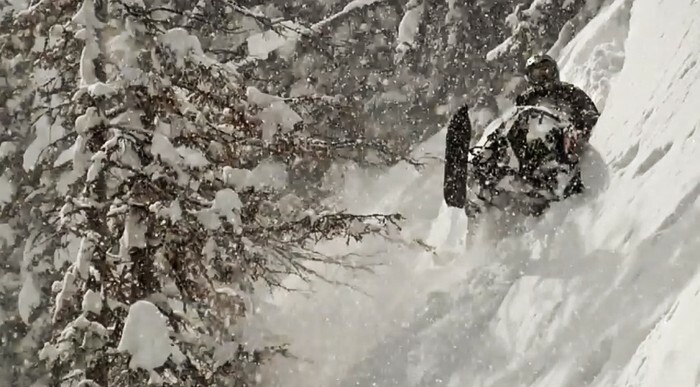 Chris Brandt is a professional powder rider, and mountain rider. 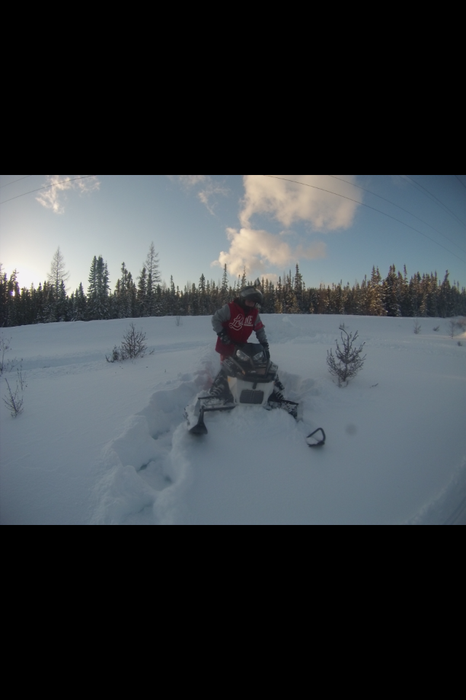 He rides deep powder and he owns multiple Polaris RMK's, which are pure mountain sleds, the track lengths come in 144 inch, 155 inch as well as 163 inch. 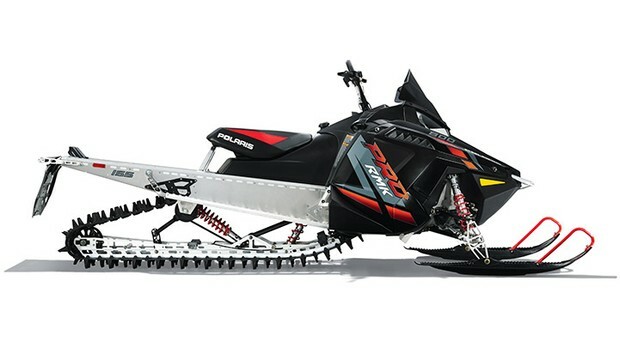 There are also different models of the RMK's, there is the pro, and the terrain dominator.